yes, i check out every new planner that i find. it's what i do, i can't help myself. 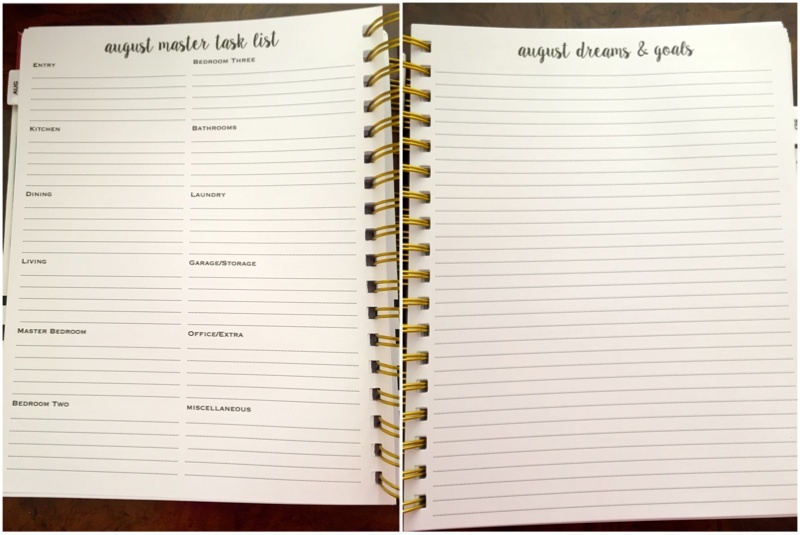 anyway, i posted a picture to instagram when my purposeful planner first arrived and many people asked for views of the inside pages and for a review. i didn't receive it free or anything, i'm just giving the people what they want! it's brand new so check back in a few months if you'd like to know how it's going (she'll have new ones for 2016 i'm sure in december or earlier.) but for now, here's my thoughts. and i'm being careful to show just what's on her website, since i don't want to step on her toes and give away all the other details! 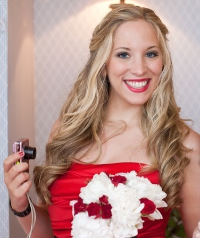 corie is super friendly and responsive on all her social media outlets, so if you want to see a page that i don't show here, i'm sure you could ask her and she could email it. (or i can email it if she gives the okay.) 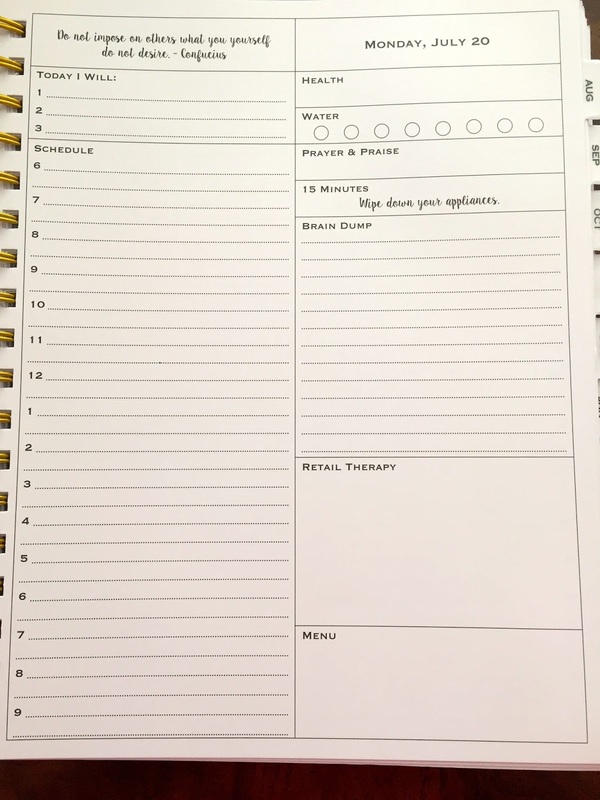 there's a 'how to use it' page in the front as well as more long term goal planning pages, and a bucket list. but that's what i was looking for, a home planner. i like to sit down for 15 minutes each night and write down everything i'm thinking. if anything needs to be done the next day, i put a note in my phone. each month stars with the monthly view on two pages. 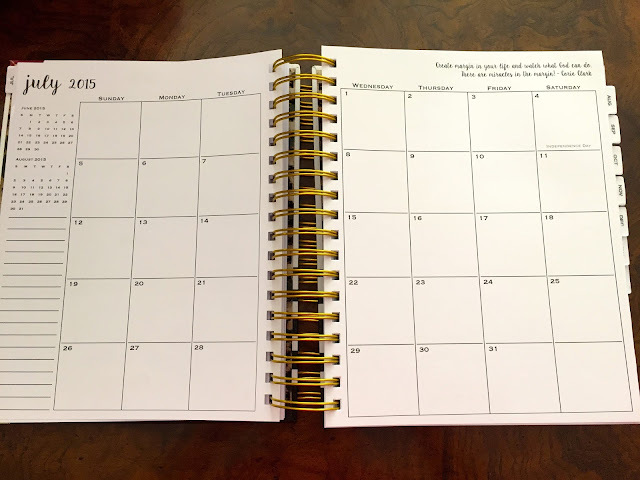 this is the page the laminated month tab is connected to. 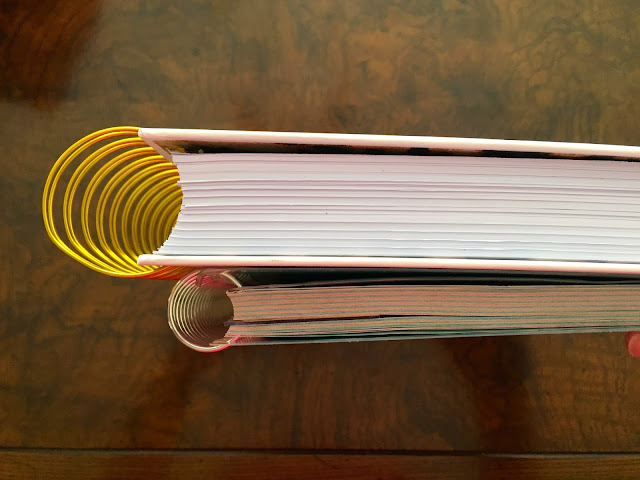 the next two pages are the budget page and the menu page. since i use ynab software to track my budget, i'll only be using the budget page to track big expenses (like months where i have a lot of birthdays.) on the menu page you can list the 20 meals you want to make for the month along with the corresponding shopping list. 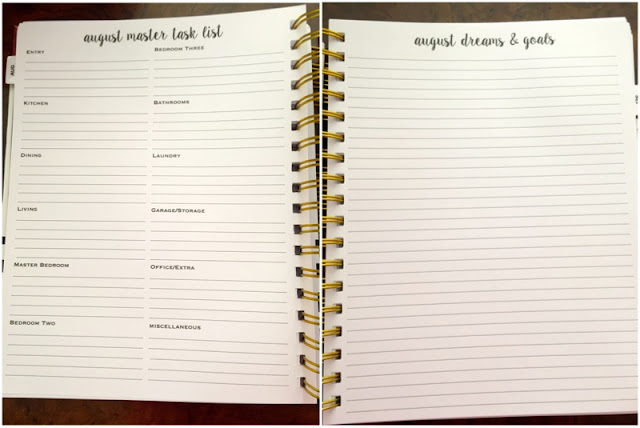 after that is the master task list and the monthly dreams and goals page. the master task list has each room of the house for you to list your projects under. i plan on using this space for major cleaning tasks (like door frames, baseboards, windows) and also for projects when we move into the new house. i think with dreams and goals, i'll be using it as a month long to do list and also a place to list baby steps to checking off the rest of the items on my 101 list. after those pages, it goes into the daily pages i showed at the top. there's also a pocket in the front. it's $48 and you can buy it here. also comes in a floral cover version. any questions? Agreed with the comment below - since you are on a spending frost/not a big shopper to begin with, how are you using the retail therapy square? And are the hourly increments useful since this is more for home and not work and you spend many of your hours away from the house? 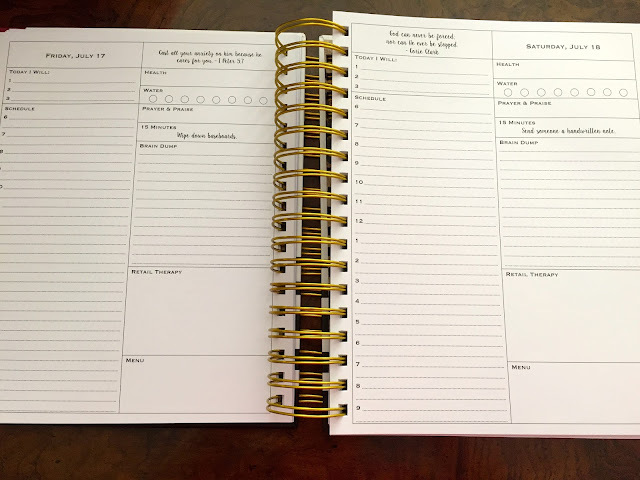 This is a very "good for her, not for me" product - I can see how it would help some people but thanks for showing me it doesn't fit my planner needs at all! I freaking love it. I would carry it back and forth to work because my work bag is big. Many things about the layout speak to me. I would also prefer that the 15 minutes was not filled in and think the retail box is a little big, but I'd likely repurpose that. Is there an option to add in blank pages? I like this planner, this feels more my style than a daily appointment planner. If I could change prayer and praise to something like Daily Gratitude it would be perfect. I like the 15 minutes filled in unlike the other commenters because I'm lazy and that little reminder push might get me going. oh i love that you check out planners. this one looks nice to really write EVERYTHING down. but it does seem big to me. I love that you reviewed this- it's SO pretty and I really do like the layout/look of it. It might be TOO large for me, as I like to carry mind around to/from work, etc. I do carry a larger work-bag, but my EC planner is about the limit for it I think! 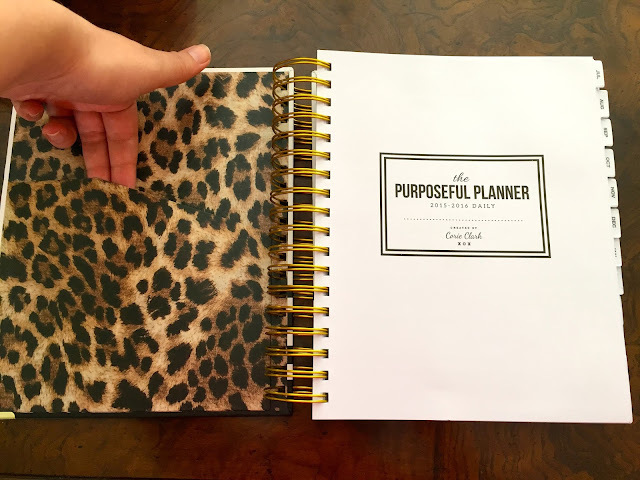 Oh My I am in love with this planner, This is definitely going to be my 2016 planner when those are available! Such a cool idea! I love the way it looks, first of all! But I also love how it has a meal plan, a little daily task, let's you keep track of things..etc! Those daily pages are perfect! I love that it's got the 3 things to do section, and a place to check off water consumption. Those are the kinds of things I want to keep track of, but sometimes get too lazy to make a section for in my planner. 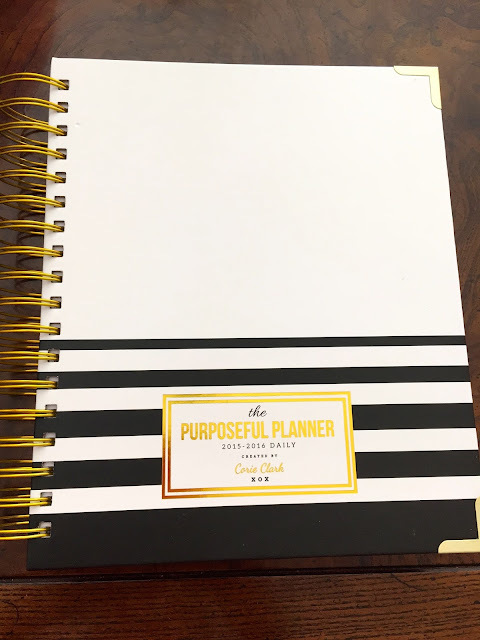 I have been searching for a planner recently. I just bought a cheap one from Target, but I am definitely going to have to look into this planner for a more detailed schedule. I love it! Thanks so much for posting!! That planner is gorgeous! I'll be adding that to my wish list! That looks like a pretty great planner. I think I'm pretty stuck in my Erin Condren ways, though! Nice! Although I'm a bag lady commuting, I think I'd leave this on the counter or something... But it's so nice I'd want to bring it everywhere with me. Lol. How does this compare in size to Whitney English's Day Designer? Me too, it helps so much that each day gets it's own page! I think for the prayer and praise section, a lot of people use it as a gratitude journal. I plan on just writing blog tasks in there, since I'm not religious either. I'm still torn on what to use the retail therapy box for. it's a good spot for a shopping list when I need to pick up groceries. But it might also be a good spot for me to list what I wanted but DIDN'T buy, so I can transfer that amount to savings as a reward. We'll see! It is like the day designer, but bigger I think. I'm still torn on the retail therapy spot. It is a good place to make a shopping list for groceries and such, but I think it would also be a good spot for me to write down what I almost bought but resisted, and then transfer that amount into savings. So I can track how I'm really doing overall. I do like the hourly spots because I tend to plan my day the night before, if that makes sense. So I look at the hourly spots, writing in when I have court, when I have to be in the office, when I have a client meeting. So I can kind of plan my errands around that - if I'm at court, I need to remember to bring this thing I have to drop off to a judge. If I have a lunch meeting by target, I can pick up dog food. Then I'm all ready when my day starts and I generally don't need to look at it again. But I agree, definitely won't work for everyone, particularly the daily view as opposed to the weekly option. But I love it! It's just slightly taller, otherwise the same. The daily view I got makes it much thicker and heavier though. Currently no options to customize, so no extra blank pages. She changes with each new edition so maybe in the future! I like that the 15 minutes is filled, I think. It gives me ideas, stuff I probably wouldn't do on my own. I don't think I'd check it much at work, but it is pretty so I want to carry it! I think it's too big for me to carry though, I like small purses. She did suggest using it as a gratitude spot, in the instructions in the front. I'm not sure what I'll use that spot for yet, I'm still deciding! Maybe a daily blog task or something. I agree with the 15 minute spot. I like that it's filled out - I'd be unlikely to fill it out myself. The fact that it's already on there makes me want to do it! It is big, I couldn't see myself carrying it around. But it's perfect for my desktop! Yeah if the EC is your limit, you won't like carrying this at all. It's significantly larger and heavier! I love it for my desktop, but I couldn't carry it. I'm loving it. It officially starts July 1, but I'm already filling things out! She gets them up pretty early so there's plenty of time for shipping. You'll love it in person, it's got such nice pages and covers! I love all the little sections. You can have everything in one space without it seeming overwhelming! I am a planner fanatic and I absolutely love this!! I agree, the fact that it lays everything out makes me want to actually use it. I love the top 3 things to do, it helps me narrow my focus for the day. I find I get much more done that way. I'm a fan of the target ones too, but I really love the detail in this one. I'm getting much more done in my day by laying everything out this way! It's so pretty and fun to use! I bet the 2016 ones will be out early too, she's very fast with her shop. You gotta stick with what works for you! That's what really matters, actually using it haha. There's a lot I love about the ECs, but to get everything I want is so many add-ons and too pricey. I wish they'd combine more into some sort of package and give a discount! I am struggling with that, it's so pretty that I want to carry it. But, I would never look at it outside of the house even if I did, so it would be a waste. It's so great on my desktop though! I love planners, I'm addicted. I have to try each one for myself, like a crazy person! This one is working great, I love all the little details it has. I seriously cannot live without a planner. It's my list make and pretty much my memory or else nothing would get done. Wish this one was slightly cheaper but overall looks like great quality! I buy a planner every year. I can't NOT have one. I kid you not, I fell in love with this one at your first image! The guarded corners pulled me in. Don't ask me why, but I love that. It's screams sturdiness. And then the pages you showed, perfect! That's definitely a desktop planner, but I love it anyway. $48 is the most I'd have ever spent, but it truly seems a worthy investment. i love my paper planner!! i love the one you that you reviewed but damn,that's pretty big. 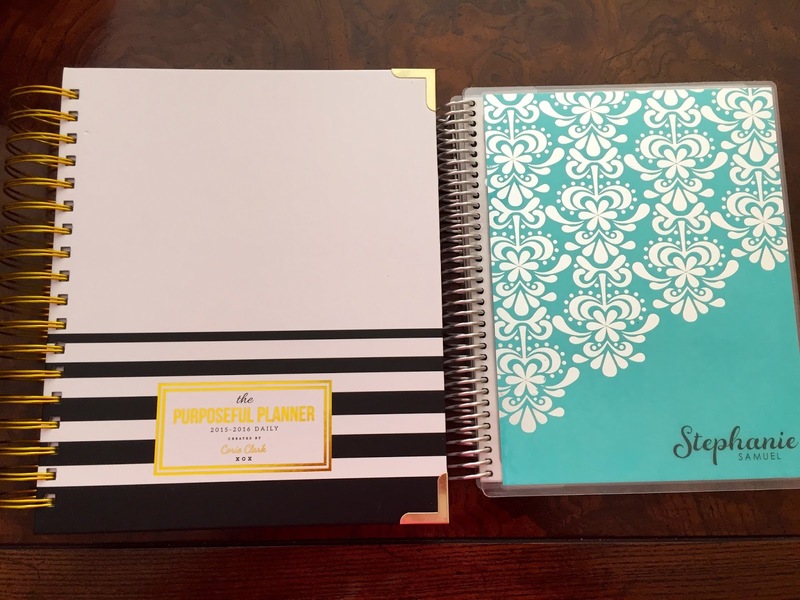 i plan on splurging and getting a planner by plum designs but waiting until closer to the end of the year. I love the way it's all laid out, it definitely makes my days run smoother! I totally agree, I'd be lost without a planner! I love trying all the new ones I find haha. The price is always killer. I understand the craftsmanship and printing and everything else that goes into it, but still. I'm on a budget! It's very sturdy! I think Hawkeye could chew on it and it would still be fine. The price tag is steep but so far I'm really loving how all the pages are laid out. It's adding much needed structure and focus to my day! I like splurging on a nice planner, it's a great treat. This one is pretty big - I couldn't use it if I was the type to carry it everywhere. It's just too heavy for me. But it's perfect on my desktop! I love this planner! It looks and sounds awesome. I love how it has a budget part. I so totally need this. Thank you so much for sharing! Oh man that planner looks fabulous. Kinda want it haha. 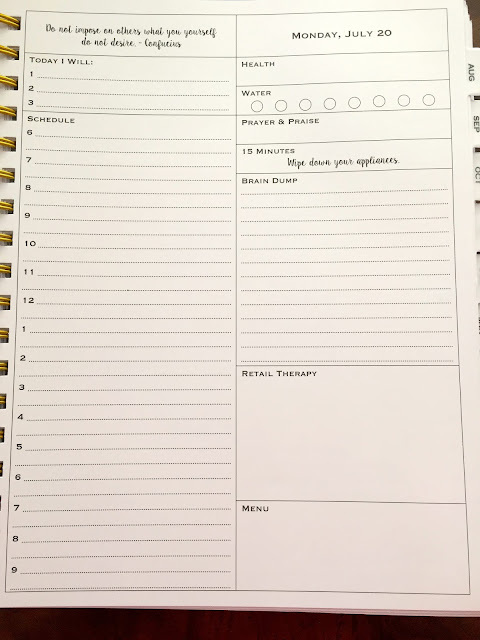 i like this planner, but i don't like that it is a desk planner. I want something to be able to go with me. I love the budget page! I really feel like she thought of everything. 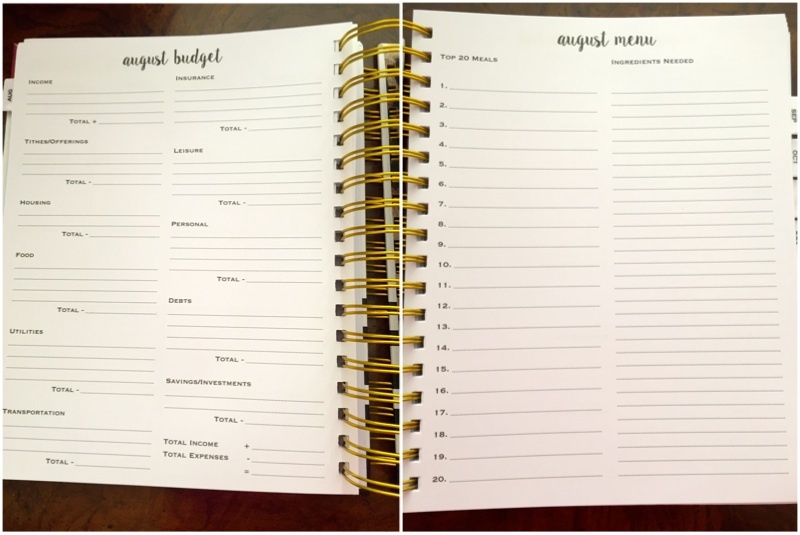 It does make it big, but for a desk planner it's so great to have everything in one place. haha we both have a planner problem ;) No shame! like i buy one with the best of intentions and then use it thrice times and then forget all about it. must be why my life is a complete shambles. bully for you and your organizing skills! Im a planner addict too. Im waiting on my erin condoner (that took extraordinarily long to ship) but was in a filofax for the last year. This planner looks office!